Start a Blog or WordPress Site in under 10 minutes! Do not waste time getting bogged down in plans. Whether a spokesperson, food or lifestyle blogger, or small business – the best time to start your site is now! Your online influence will be ahead of the game if you start today compared to next week, next month, or next year. Follow the steps below to see just how easy it is! 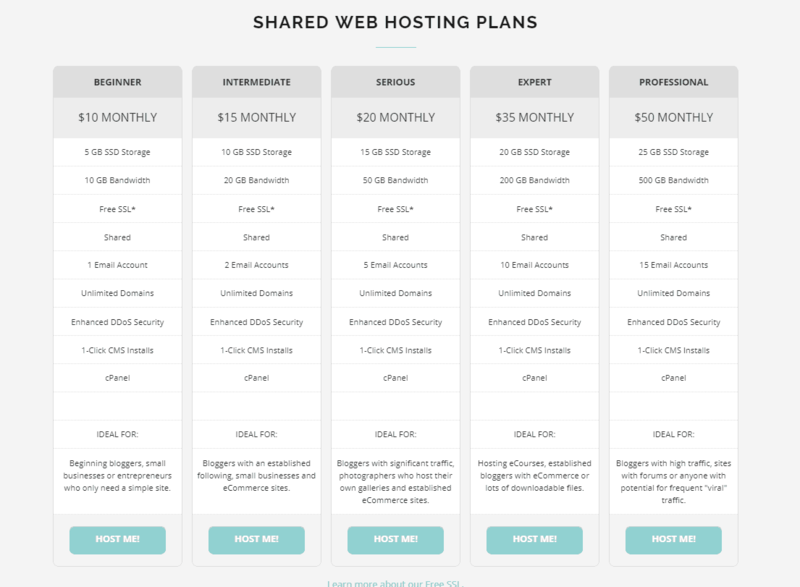 First, look through our web hosting plans. Once you’ve found the plan you want, click Sign Up! 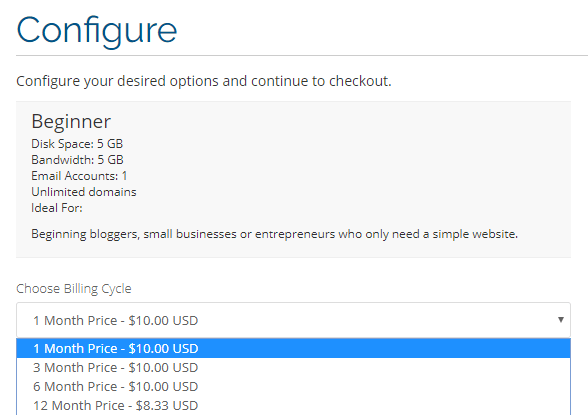 For beginner bloggers, we recommend our Beginner plan. If you’ve already established an online presence through Facebook or Instagram (among many other sites), you may want to think about a plan that better aligns with you expectations. Second, pick your domain name. Your site name is very important! Make sure that it tells what you are doing. 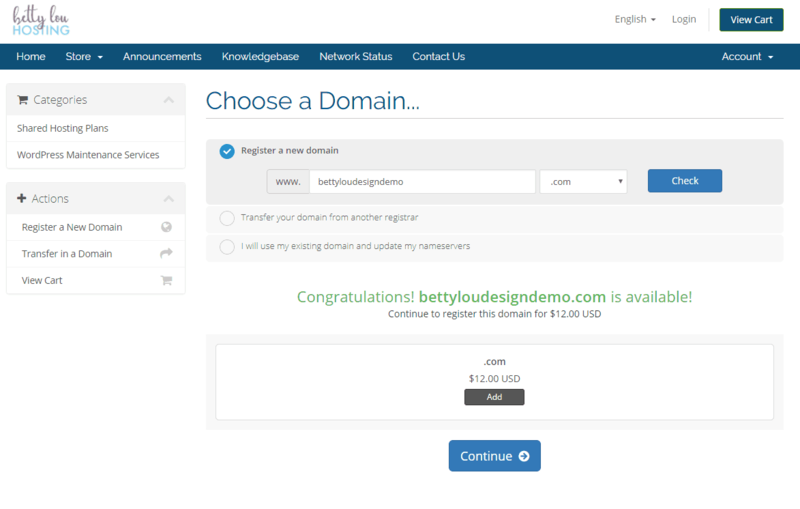 Registering a new domain is easy through our ordering process – Simply enter the domain name and click “Check”. A prompt will appear if it’s available. Click “Add” to add the domain to your order. 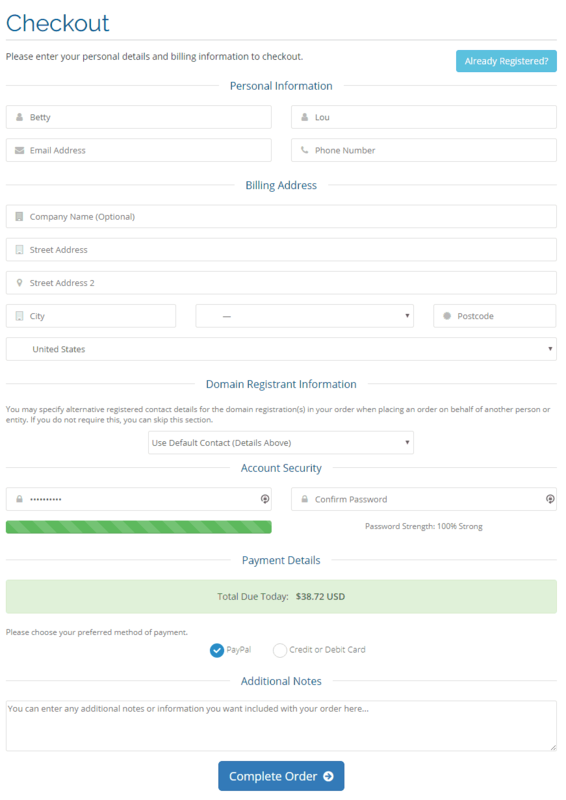 If you already have a domain and want to keep that at your current registrar or transfer to us, that process is painless as well. Next, choose your billing cycle – these prices are per month and you save 10% by choosing to pay annually. Afterward, choose your add-on products. We recommend adding G-Suite Email and at least adding “WordPress Backups”. 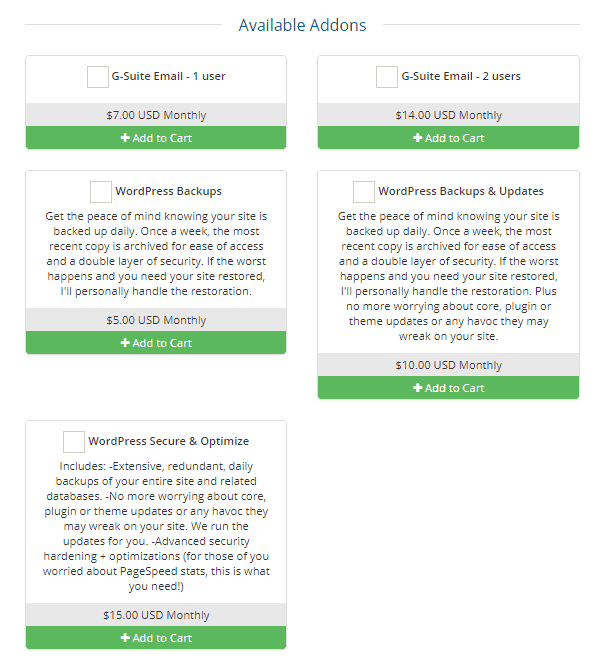 If you have room in your budget, we suggest the additional add-ons so you don’t have to worry about securing and optimizing your blog – Let us handle that! Review your options and click “Checkout”. Fill out your information and click “Complete Order”. 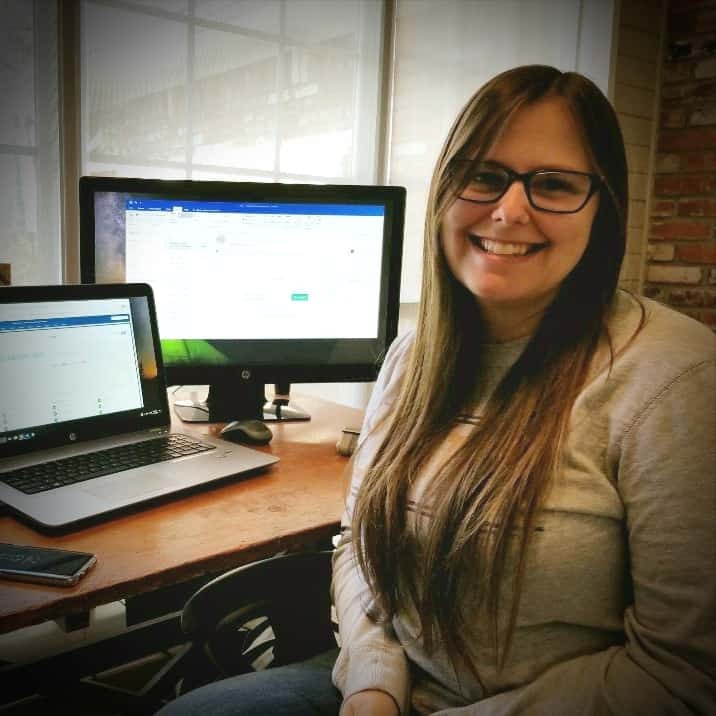 You have the option of using the default contact details or custom information that may be for your web developer, parent company, or any other representation. Under “Additional Notes” let us know if you are wanting to transfer your current website to our servers or if you are starting a brand new site. 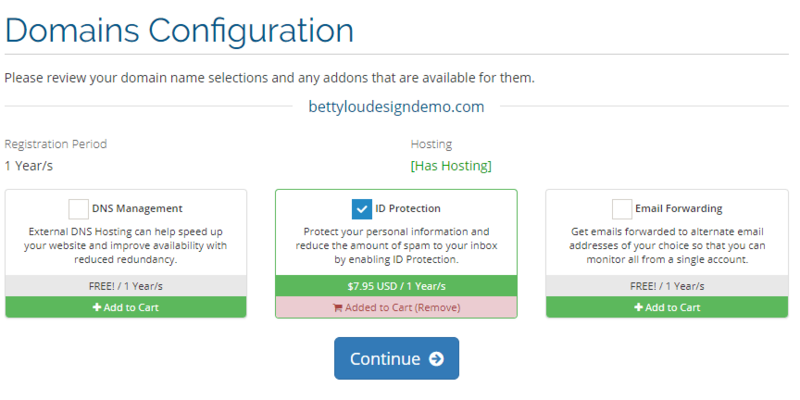 You have successfully created a hosting account with Betty Lou Hosting. 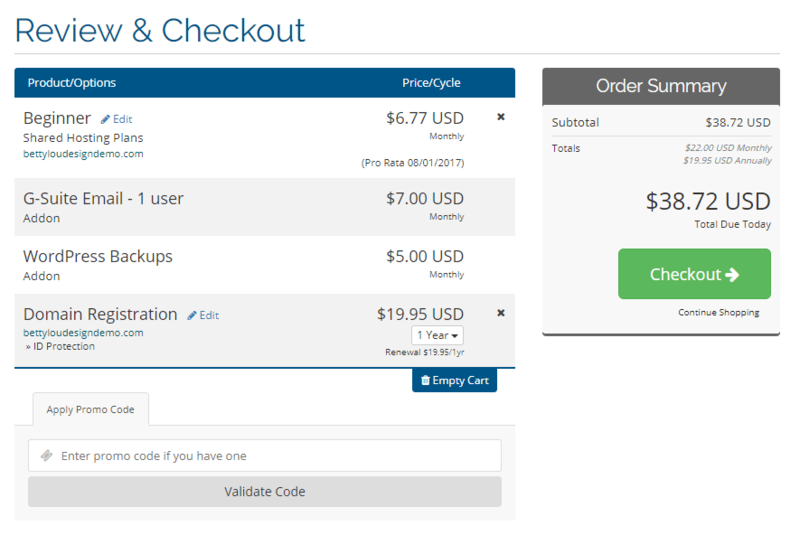 Soon after completing checkout you will receive a email with your account information.